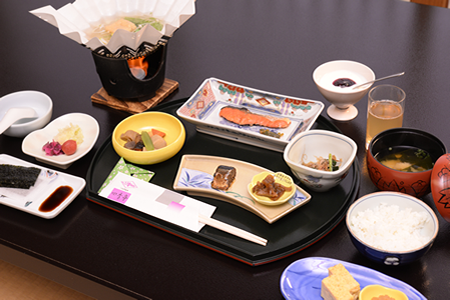 Cuisine｜An authentic ryokan in Tohoku Tsunagi Onsen near Hiraizumi, Hachimantai and Morioka. 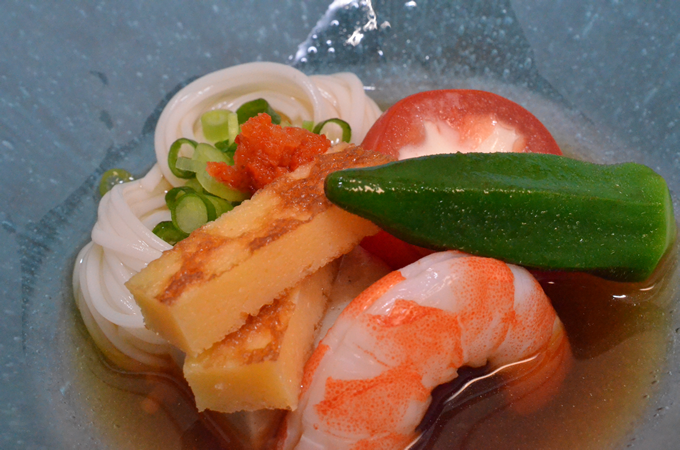 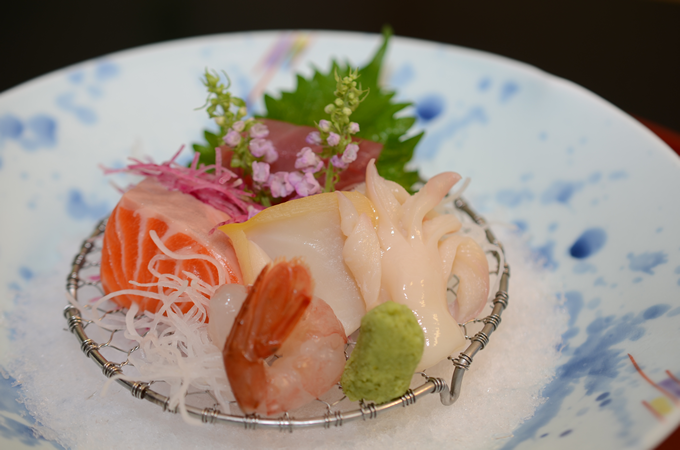 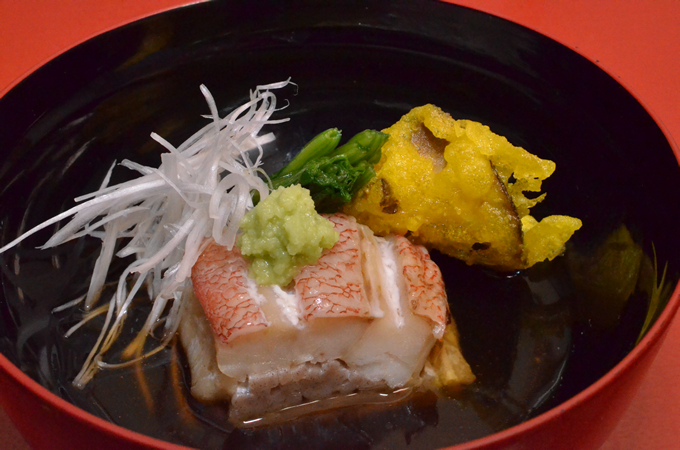 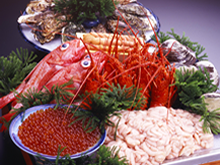 Just 2.5 hours by train from Sanriku Miyako, Morioka has access to some of the freshest fish and seafood. 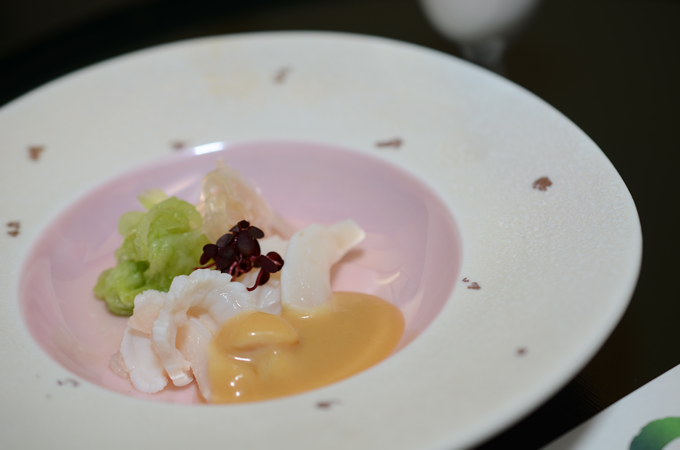 From oysters in the spring, to sea urchins in the summer, salmon in the autumn or cod in the winter, every month we choose the best the sea has to offer and include it in our monthly menus so you can enjoy each season’s taste. 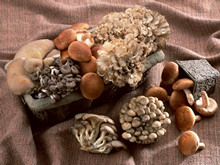 Aralia sprouts and bamboo shoots in the spring, matsutake, maitake and naratake mushrooms in the autumn. 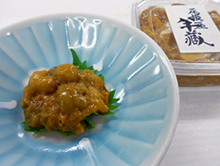 Our area is blessed with some of Japan’s finest products. 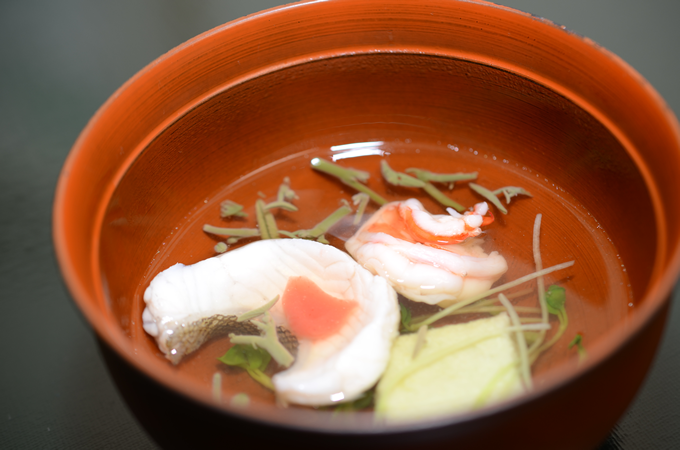 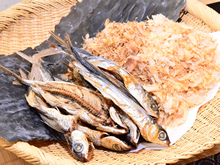 The dashi stock used in Shikitei’s dishes is made of the best quality Makurazaki bonito and Soda bonito shavings, Yamada flying fish, and Sanriku’s konbu kelp. 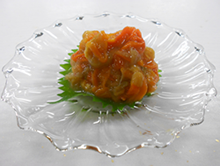 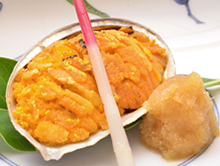 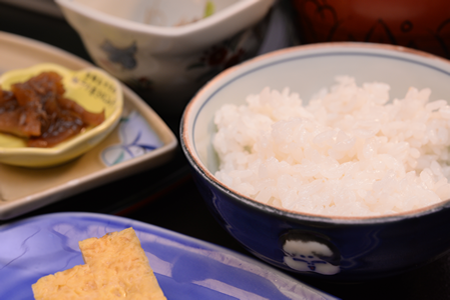 Our rice is Iwate Prefecture’s Hitomebore, a sweet and shiny-grained variety. 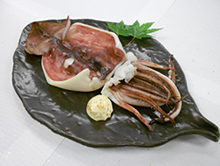 In 2014, the Iwate Prefecture Minami Hitomebore variety won the “Special A” (i.e. 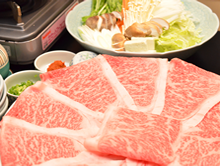 top) ranking for the 20th time. 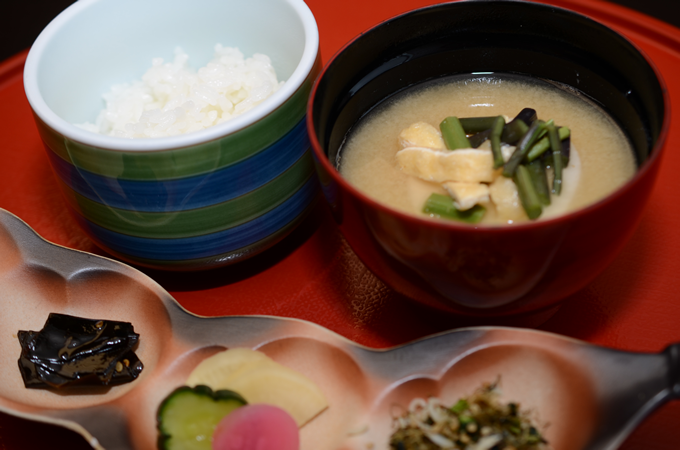 Our miso soup is made with a combination of local miso and tsubu (chunky) miso paste. 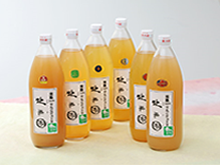 Made from apples grown using natural farming methods in Morioka’s Kitayoen orchard and without any additives, our juice is 100% pure. 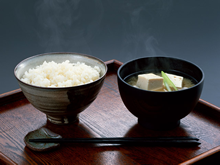 The city of Morioka is first in Japan in tofu consumption. 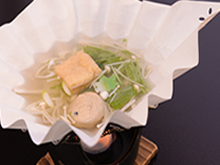 We prepare a pot dish using our ganmodoki (fried tofu mixed with finely chopped vegetables) and deep-fried tofu made of Morioka’s finest-tasting tofu. 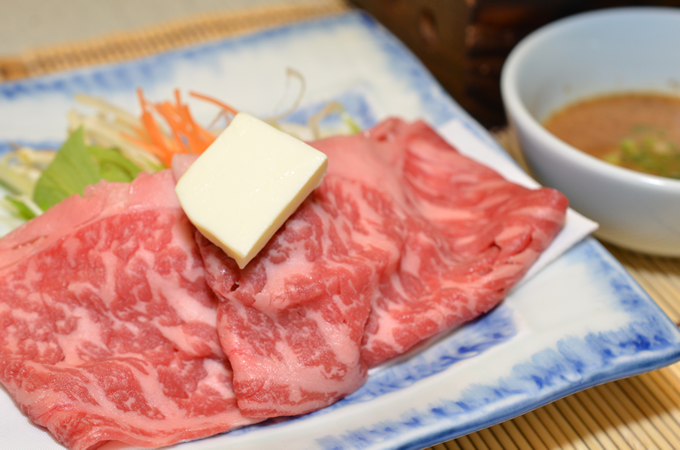 The yogurt from Iwate Prefecture’s Iwaizumi, winner of the Monde Selection Gold Award for three years in a row (from 2011) and of the 2013 World’s Top Quality Award, is recognized among the best in the world. 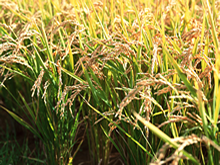 Sparing no time and effort, we allow it to ferment and mature at the lowest temperatures for as long as it needs. 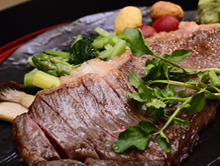 ※ Depending on the time of your visit, prices are subject to change. 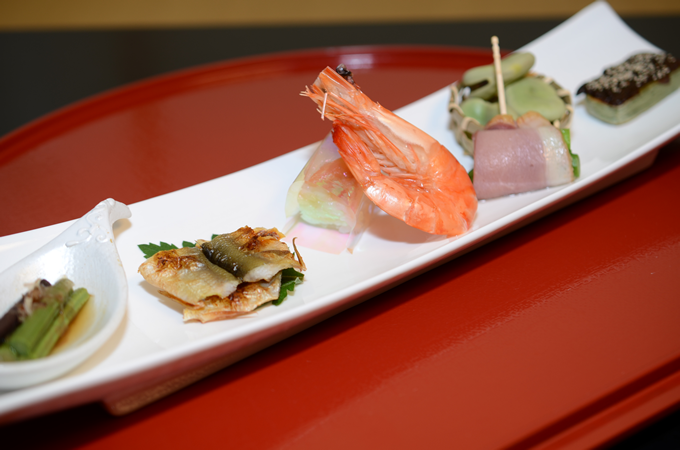 Wine, sake, beers, whisky, shochu, ciders, cocktails, soft drinks: whatever your drink preference, you will find it in our extensive collection. 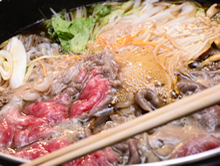 Consult with our staff for more details on your particular choice.